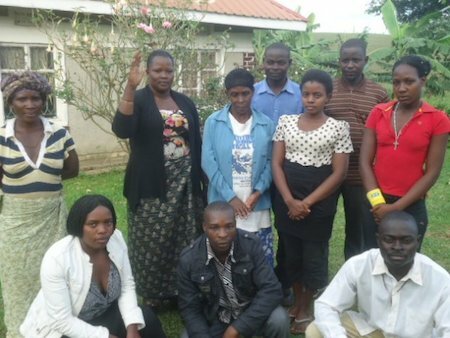 Jane is a member of Kikonda Savings and Credit where members hold each other financially accountable. Jane has three children and lives in Fort Portal, Uganda. She is a poultry farmer and also earns a monthly salary that adds to her income. She is facing challenges of price fluctuation of maize and fish that hinder progress of her business. However, she is working very hard to extend her business to new areas to yield more income. Jane has asked for a loan to buy poultry feed. Congratulations to Jane in Uganda..!